Santa Monica, Calif. (October 7, 2013) — The GRAMMY SoundTables®, presented by The Recording Academy® Producers & Engineers Wing® at this year's 135th AES Convention, will be held on Saturday, Oct. 19, from 2:30 – 4:00 p.m. at the Javits Center (Room 1E 15/16) in New York. 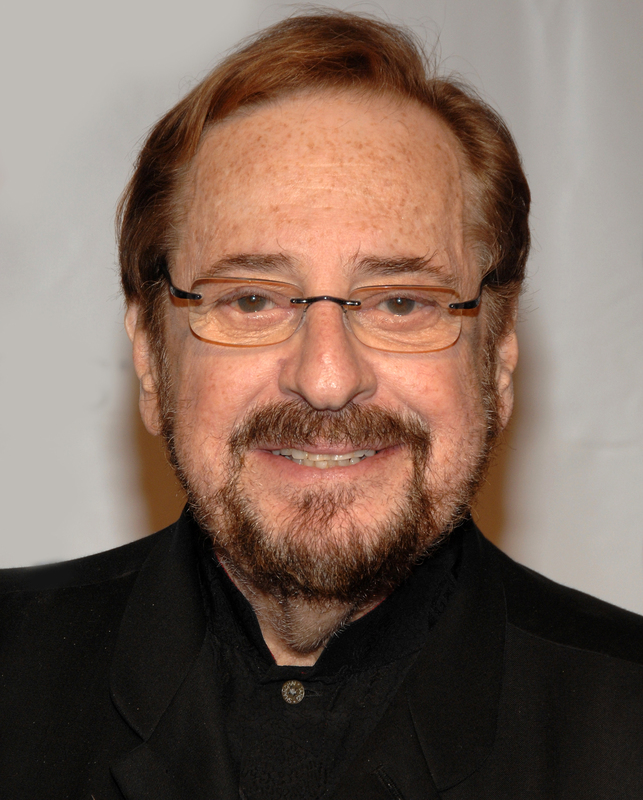 This year's event has special significance, as it pays tribute to the late, legendary Phil Ramone – a 14-time GRAMMY®-winning producer, engineer and technologist – with a series of presentations collectively called "What Would Ramone Do?" Hosted by Ramone's son BJ Ramone and GRAMMY-winning engineer Elliot Scheiner, this year's SoundTables event will delve into how Ramone influenced and touched the careers and lives of everyone he interacted with – continually offering advice and real-world experience, making everyone a better person in the process. The session will be broken into short segments, using video pieces and live conversation to illustrate specific lessons from Phil's life and career. Participants are scheduled to include Jim Boyer, Jill Dell'Abate & Rob Mathes, Mark Ethier, Frank Filipetti, Bob Ludwig, Al Schmitt, Peter Chaikin, Jimmy Jam and Leslie Ann Jones. Maureen Droney, Senior Executive Director of the P&E Wing, stated, "Over the last few months we've all been reflecting on what made Phil so great on so many different levels. We decided that the focus of this year's GRAMMY SoundTables event should delve into the many different aspects of his personality and career that made him who he was, and to share with our AES friends some of the things that made him such an influential and beloved individual. This session is guaranteed to be insightful and thought-provoking." From Marilyn Monroe's performance/rendition of "Happy Birthday" for JFK, Getz/Gilberto's "Girl From Ipanema," Billy Joel's "Just The Way You Are," Paul Simon's "50 Ways To Leave Your Lover," Frank Sinatra's Duets album and Luciano Pavarotti's live concerts in Italy, to overseeing groundbreaking sound evolutions for the GRAMMY Awards Telecast, Ramone's career spanned more than 50 years of artistic and technical innovation.